VIEWS VIEWS VIEWS Galore! 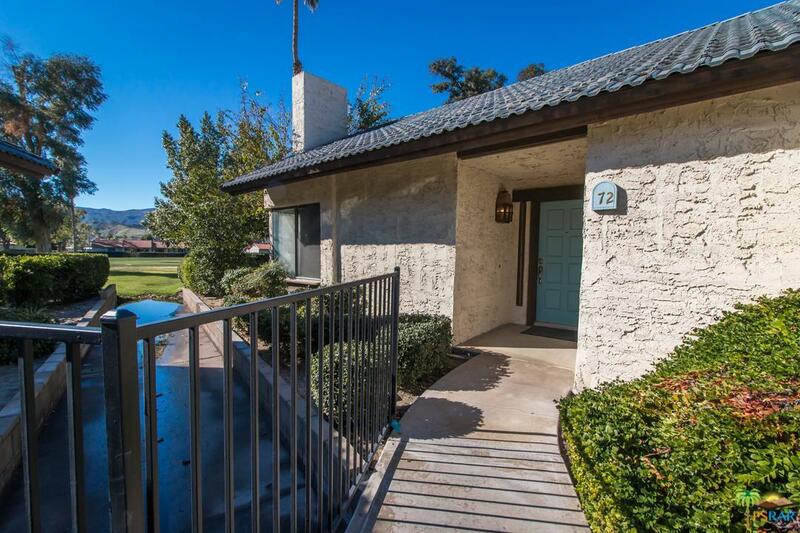 This 2 bedroom/1.5 bath home offers spectacular mountain views overlooking the Tahquitz Creek Golf Course. 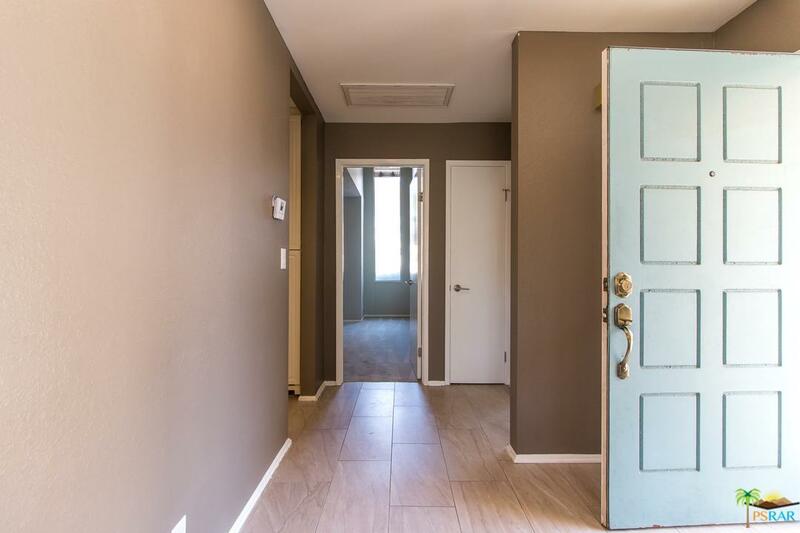 Ground level, corner unit is on FEE SIMPLE LAND (you own the land) and is perfect for your primary home, secondary home or vacation rental investment (Short term rentals allowed by the HOA). 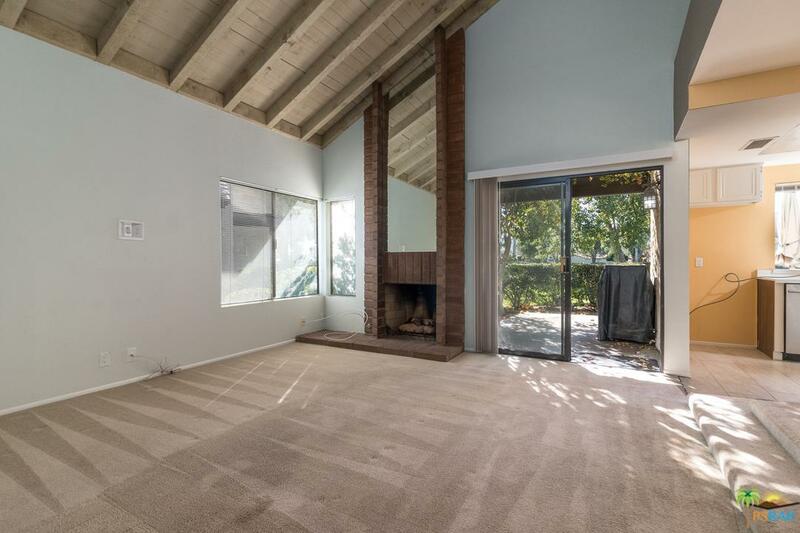 This home offers cathedral ceilings, fireplace and and private patio with non-obstructed views. Did I mention the fabulous VIEWS? Property is tenant occupied and requires 24-hour notice on all showings by appointment only. Los Pueblos offers 3 resort-style pools and 2 tennis courts with flowing waterways throughout this impeccably maintained community. 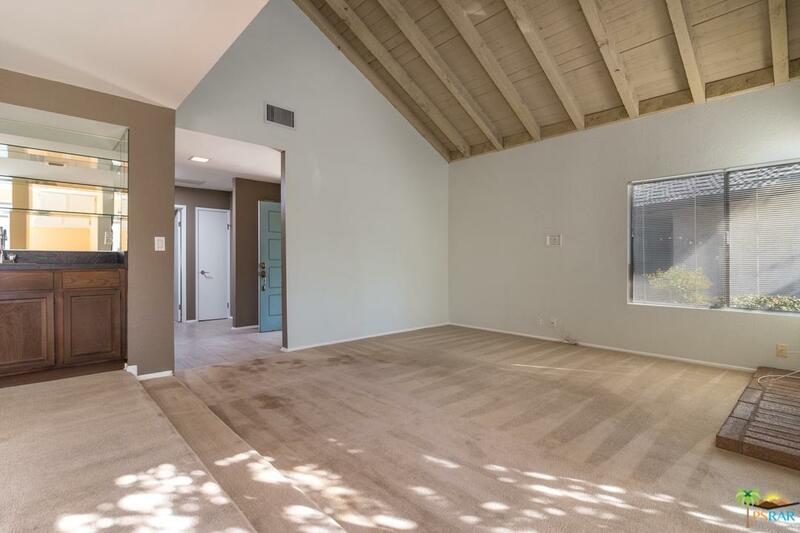 Sold by Byron Lohman BRE#02029292 of Berkshire Hathaway Homeservice. Listing provided courtesy of Richie Usher DRE#02029292 of Keller Williams Luxury Homes. Based on information from CARETS as of 2019-04-23T14:45:49.67. The information being provided by CARETS is for the visitor's personal, noncommercial use and may not be used for any purpose other than to identify prospective properties visitor may be interested in purchasing. The data contained herein is copyrighted by CARETS, CLAW, CRISNet MLS, i-Tech MLS, PSRMLS and/or VCRDS and is protected by all applicable copyright laws. Any dissemination of this information is in violation of copyright laws and is strictly prohibited. Any property information referenced on this web site comes from the Internet Data Exchange (IDX) program of CARETS. This web site may reference real estate listing(s) held by a brokerage firm other than the broker and/or agent who owns this web site. The accuracy of all information, regardless of source, is deemed reliable but not guaranteed and should be personally verified through personal inspection by and/or with the appropriate professionals.